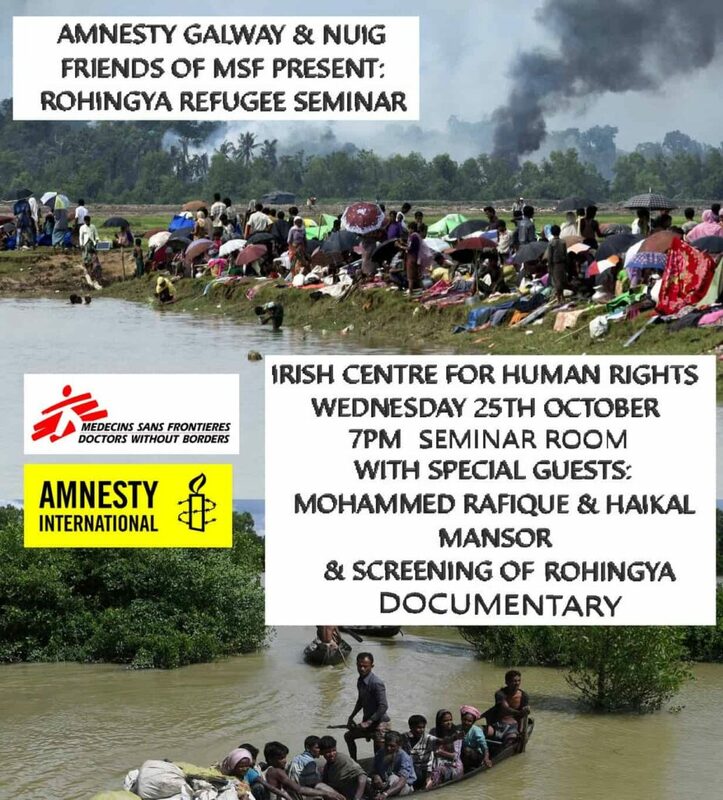 NUIG Friends of MSF and Amnesty International Galway present the Rohingya Documentary screening as part of Rohingya Refugee Seminar. More than 530,000 Rohingya men, women and children have fled northern Rakhine State in terror in a matter of weeks amid the Myanmar security forces’ targeted campaign. 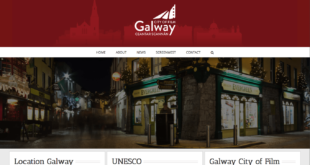 Two members of the Rohingya community in Ireland will be speaking about their first hand experience of the crisis in Myanmar and Bangladesh at the Irish Centre for Human Rights seminar room in NUI Galway, 7pm on Wednesday 25th October. Screening of documentary about the crisis will also take place, followed by discussion and Q&A. A photo exhibition to accompany the event will also take place after the event. 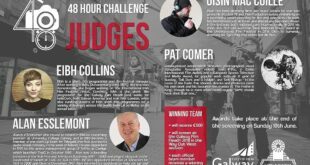 For further details please email us on amnestygalway@gmail.com. 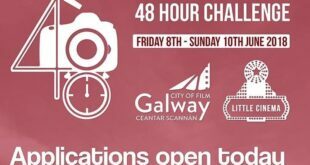 Next Extras wanted for Western shooting in Galway!